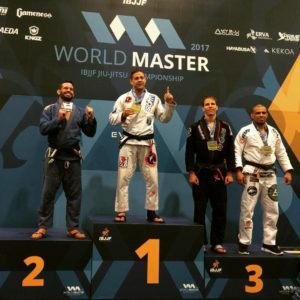 Congratulations to two of the Vamos Brazilian Jiu-Jitsu competitors who we have the honor of providing their strength and conditioning training: Alex Vamos and Kyle Watkins. 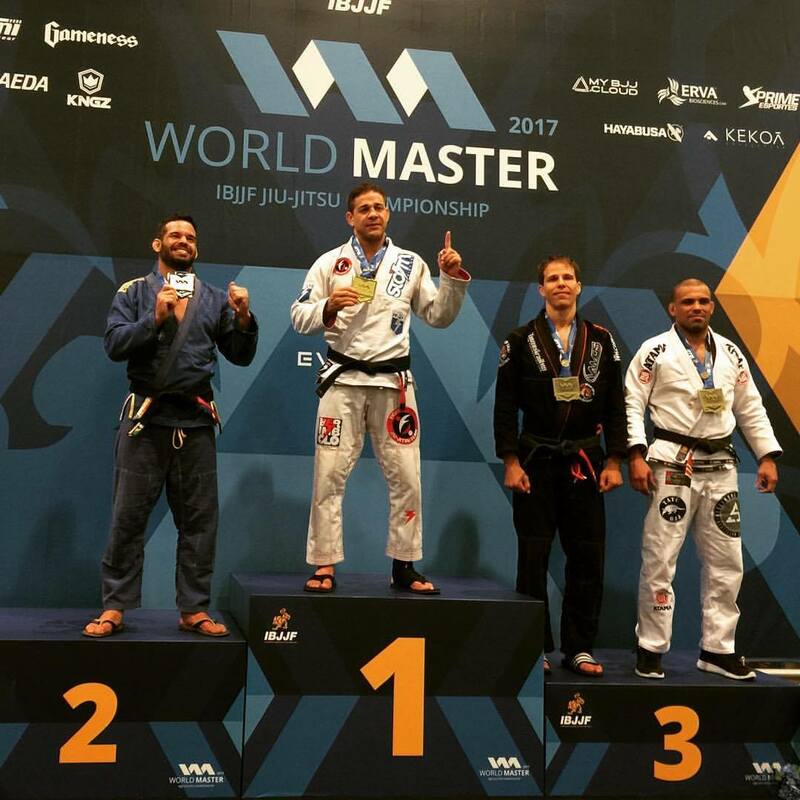 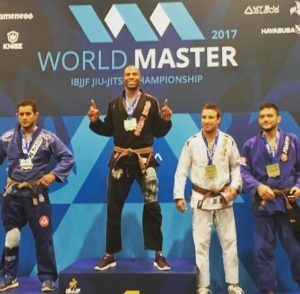 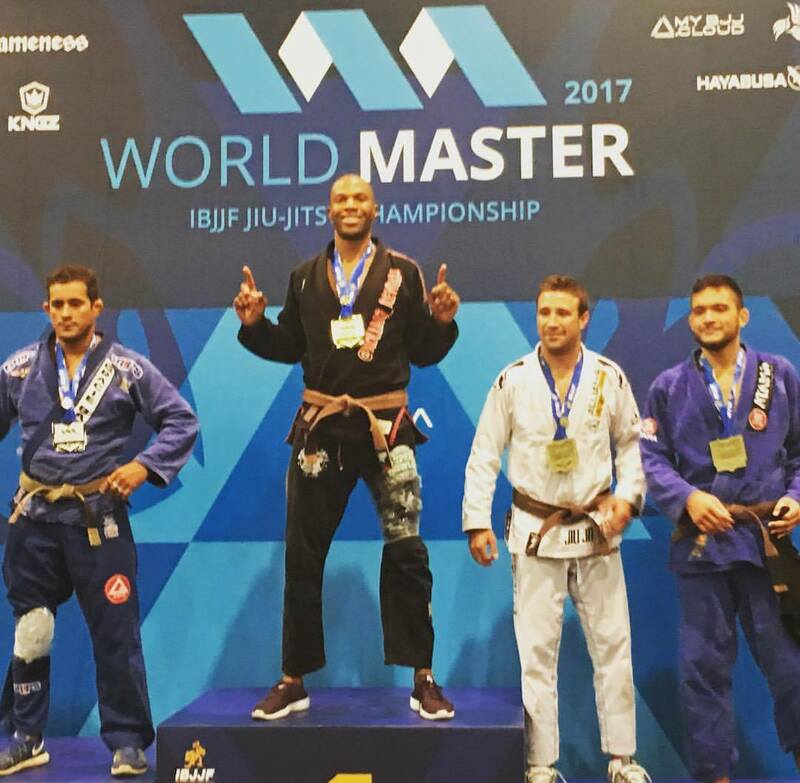 Alex, on the right in below photo, earned the Bronze medal at the 2017 World Master IBJJF Championship in a stacked Black Belt division that was 53 competitors deep and Kyle, left, took Gold at the 2017 World Master IBJJF Championship and is now the Brown Belt, Medium-Heavy Weight Division World Champion! 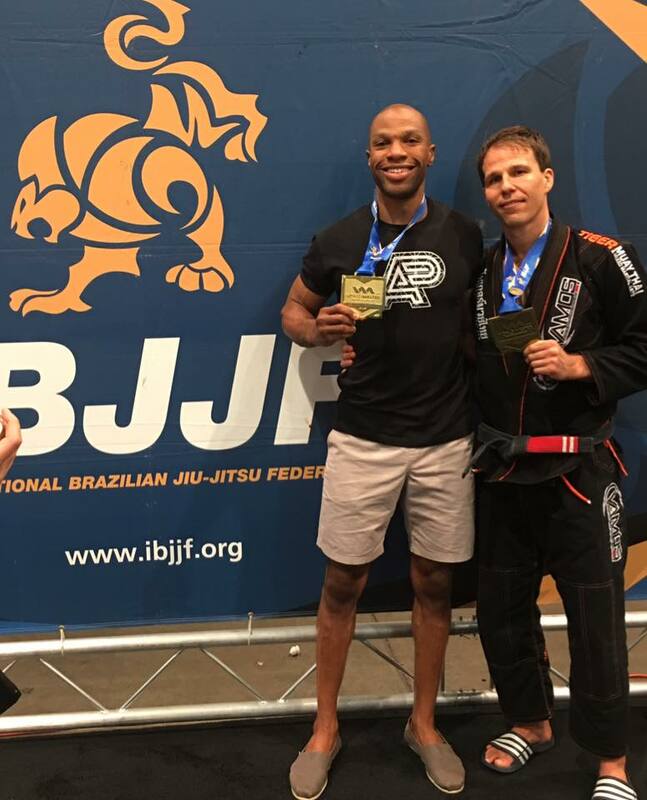 Both these gentlemen are immensely talented and have an incredible work ethic.